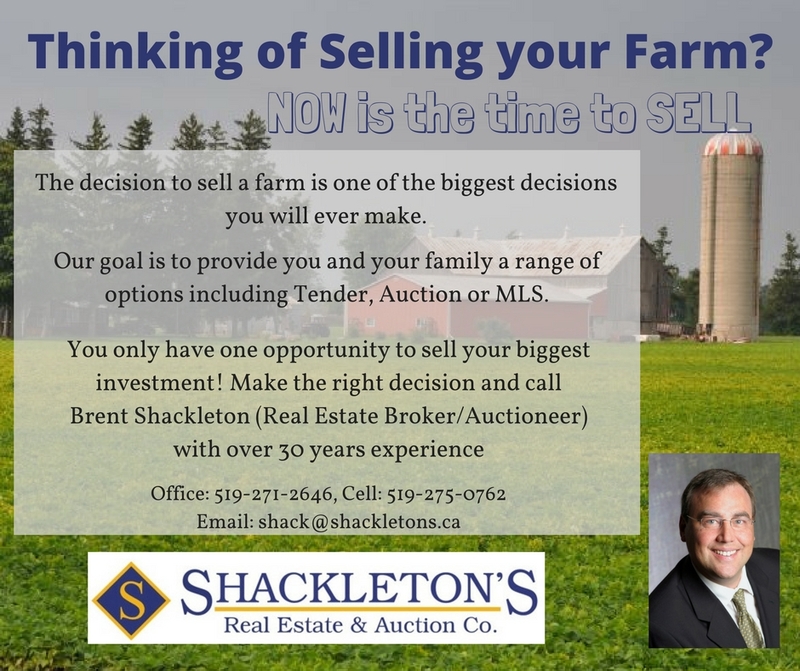 Listings – Shackleton's Real Estate & Auction Co. The highly respected sales staff are knowledgeable in all areas of Real Estate. Agents specialize in Residential, Commercial, Industrial, Agricultural, Investment, and New Home Construction. Shackleton’s is Full Service MLS Realtor with membership in the Huron – Perth Association of Realtors, and the London – St. Thomas Association of Realtors. Shackleton’s is also a proud member of Aventure Realty – Canada’s largest association of Independent Real Estate Brokerages. Whether you are moving across the province or across the country, we can put you in touch with like minded Realtors! 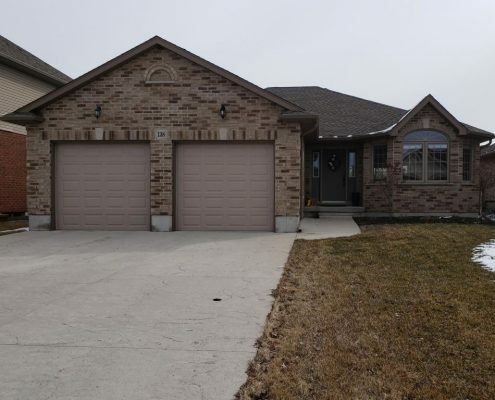 4 BEDROOM RAISED BUNGALOW IN WESTOVER! 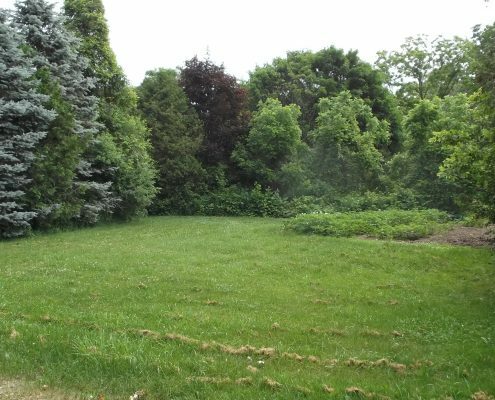 Build your dream home in a beautiful setting! 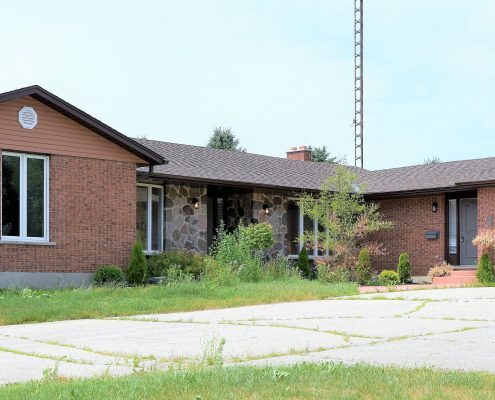 IMMACULATE BUNGALOW CLOSE TO HOSPITAL. 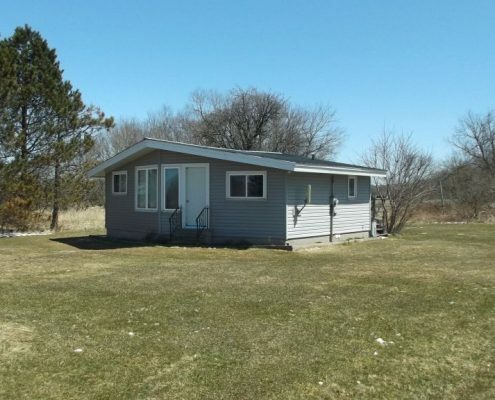 THREE BEDROOM BUNGALOW IN WESTOVER! Complete Makeover and Professionally Staged! 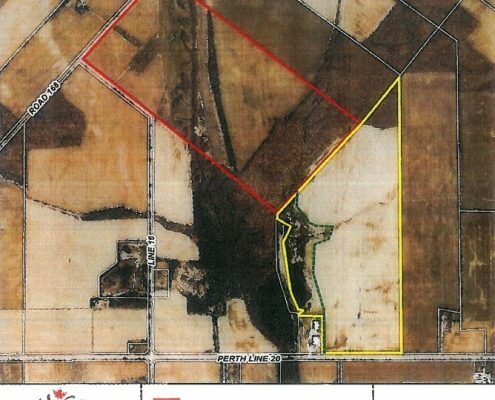 1 ACRE IN “SKUNKS HOLLOW”! GET OUT OF TOWN - COUNTRY SETTING! One of a kind Ontario Cottage! TOTALLY RENOVATED HOME WITH SHOP! 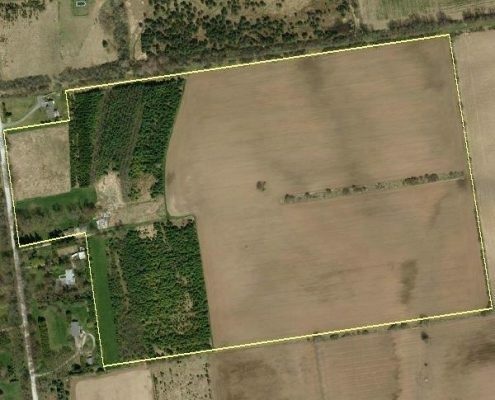 95 acre parcel with 85 acres workable! 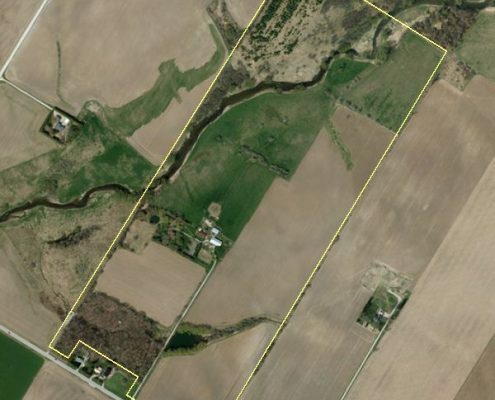 Rare opportunity to purchase this Rural Property. 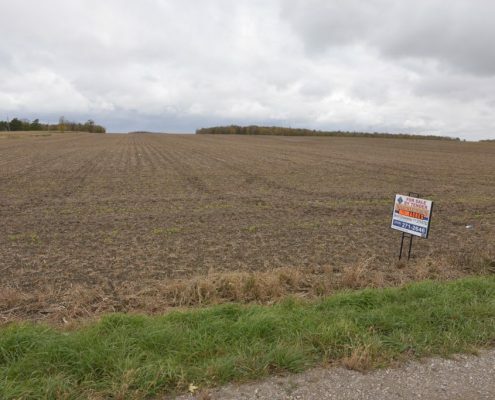 Prime opportunity to build your dream home/hobby farm!! 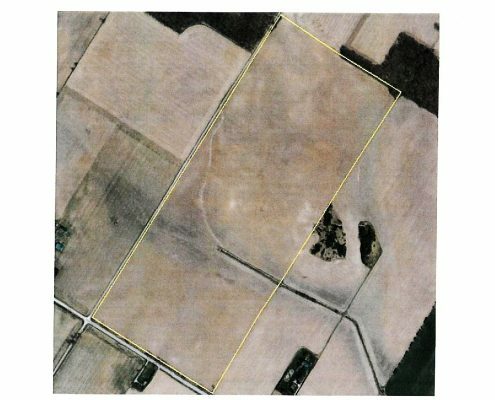 Approx 135 plus acre parcel of land with approx 62 acres of randomly tiled land. Want to know more about our listings? Please fill out the form below and we’ll notify you about new listings and other real estate news. 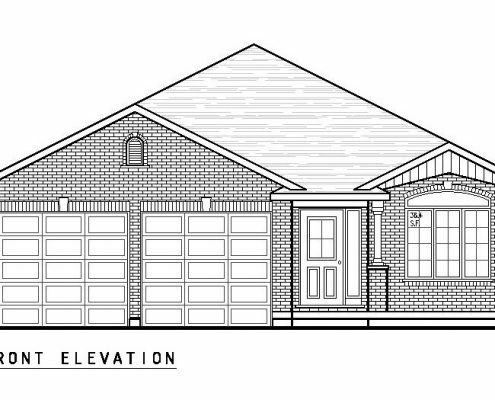 Call the office for details 519-271-2646.